Islamic Relief Worldwide (IRW) is an independent humanitarian and development organisation based in Birmingham, UK. With an active presence in over 40 countries across the globe, we strive to make the world a better and fairer place for the three billion people still living in poverty and have been serving humanity for 32 years. Our global family includes national offices, affiliated partners and field offices. In response to this changed context, strategic priorities adopted in IRW’s new Strategy include reducing the impact of conflict and natural disasters. Within this context IRW recognises the importance of conflict sensitive programming and robust conflict analysis. 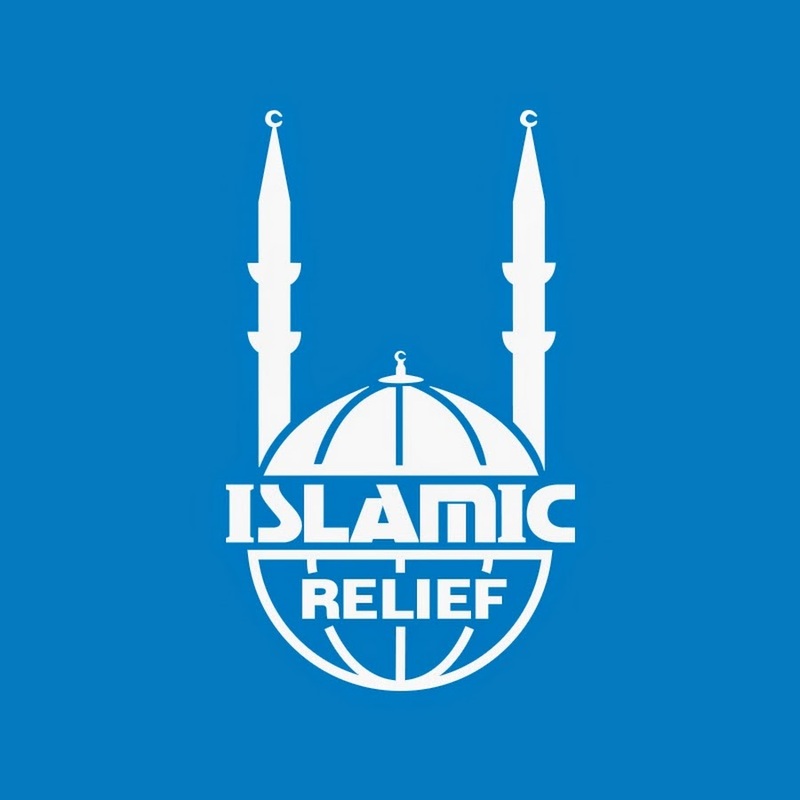 In June 2018 a grant was approved by SIDA to Islamic Relief to implement a programme covering Pakistan, Kenya, Philippine’s and Indonesia. The programme entitled ‘Addressing the Imbalance – Conflict Prevention and Peacebuilding in Fragile Contexts’ is a peacebuilding initiative aimed at significantly contributing to the peaceful transition of selected fragile and conflict affected communities in Kenya, Pakistan, Indonesia and Philippines and enhancing their resilience to conflict so that they can resolve and manage their disputes and differences in a non-violent manner. The programme has three associated outcomes: 1) Critical partnerships help to sustain an environment of mutual trust, confidence and collaboration for peace and development; 2) Improved human security and stability through access to basic services leads to a decline in core grievances in communities; 3) Formal and informal institutions are more responsive to economic needs and opportunities of youth, building their resilience and reducing their susceptibility to violence and conflict. The key purpose of the assignment is to undertake conduct a facilitator training on Gender Sensitivity, Peacebuilding and Human Rights Approach for facilitators in Bima City, Bima Regency and Dompu Regency conducted by Islamic Relief Indonesia’s Peacebuilding Specialist and trainers in Dompu Regency. The training will take around 5 days including evaluation and closing. The venue will be in Rinjani Hotel, Dompu Regency, West Nusa Tenggara. Conflict dynamics in relation to youth, women and local leaders (in particular traditional/religious leaders). Train the facilitator to Involve partners and communities in the analysis as much as possible to build their capacity and connections. Strong ability in managing politically sensitive issues, in a responsible way. Strong oral presentation skills to stimulate lively discussion and facilitation of training on conflict prevention, peace building, gender sensitivity, human rights including confidence building issues with tangible results taking into account the local context. Applications submit directly to Islamic Relief Indonesia Office will not be considered.